Remote control cars are not just for little boys. Little girls, adults and kids of all ages enjoy ripping these little toys around. Not only are remote control cars fun, but they also serve a purpose. Just don’t tell my husband, who couldn’t wait until my boys got old enough for a remote control car. Actually, don’t tell my kids either. They think it’s all fun and games. My son got his first remote control car (it was actually a train) when he was three. All he had to do was turn the hand-held wheel. Today, they even have a remote control helicopter, which is pretty darn cool if I do say so myself. This is the type of remote control my sons received when they were a toddler. Just like video games, remote control cars can be useful in helping hand eye coordination. By adding jumps, obstacle courses and racetracks (if they’re old enough), this not only adds to the fun but also adds to the difficulty level — requiring more coordination. While playing with other children, it also teaches them to swerve around targets they can’t control while also learning to play with other kids, take turns and how to be a good winner or loser. 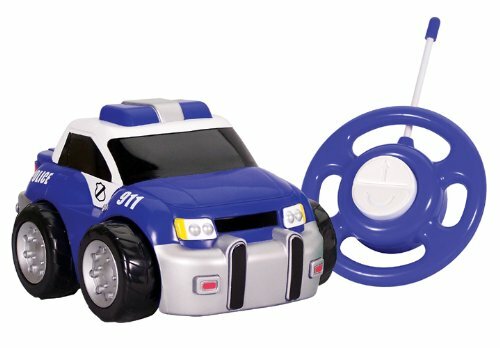 There are two main types of remote control cars. The majority of the cars are ready to be played with right out the box and most need batteries in the remote and inside the car as well. There are also rechargeable remote control cars that are considered “ready to play,” but the batteries must be fully charged before using and fully drained before recharging or after time the batteries will lose their potency. The second type of remote control car is one that is built from scratch — with the help of an adult, of course! The basic shell is like that of a model car — some come painted and others must be hand painted. The shell, engine, tires, drive train, chassis and everything else must be manually attached. There are also two types of power sources, gas powered and battery powered. The gas-powered versions require a special type of fuel and sound a lot more like a real car. With these builder kits, children learn to be intuitive, following instructions and use their imagination to build the car of their dreams. My boys got this as a gift a couple of years back, and it is a perennial favorite. They can run it through water, dirt, you name it. The best part — they’re having fun, enjoying brother bonding time and getting loads of fine motor practice. 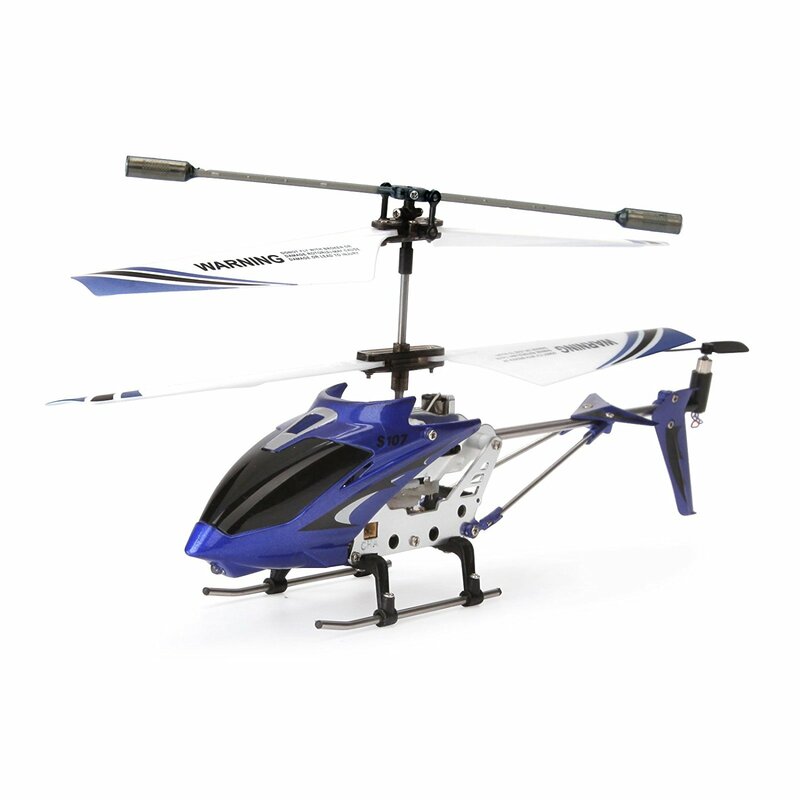 Although cars are the most popular types of remote control toys, there are also helicopters, trains, airplanes and even walkie-talkies. My kids have a remote control helicopter they adore! 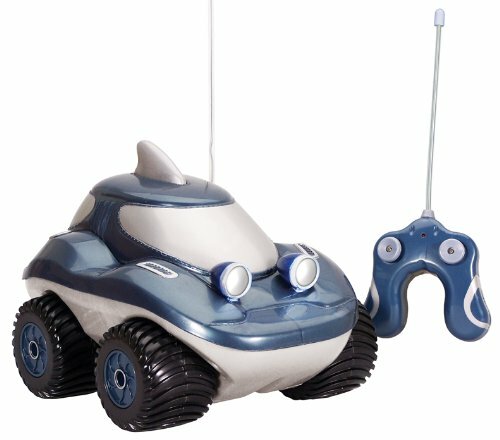 At the end of the day, however, the true benefit of remote control toys for kids is being with mom and dad or a big brother and sister while playing. My dad and I used to race RC cars in our driveway when I was younger, it was always so much fun! Thanks for sharing this and reminding me of that memory! Really fascinating. The post has shared some valuable pieces of information which I was looking for. Thanks for sharing.